In this yearbook for 2015 we present you with the latest research on pain management. 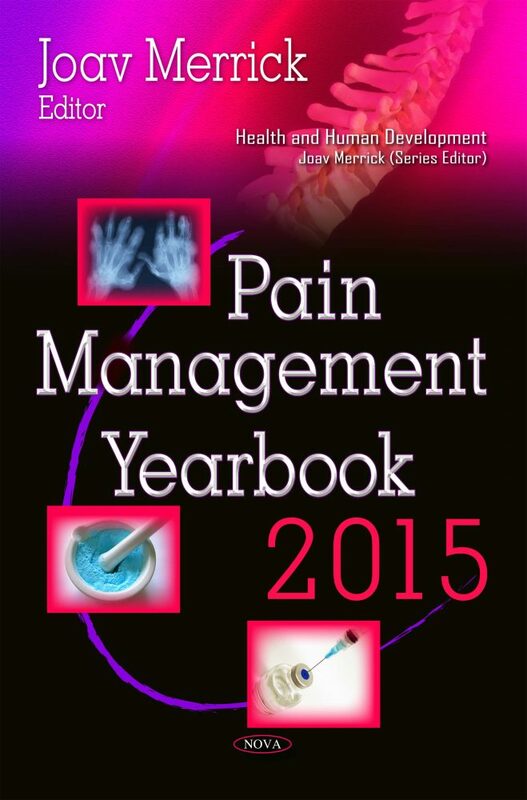 We start out with chapters on cancer, intellectual disability and pain. Then we move into the field of palliative care, quality of life and cancer. Post-traumatic stress disorder in cancer patients is discussed from experiences in Canada and you will also find a chapter on burnout for professionals working with cancer patients. Social work related to end of life is also presented and it is our hope that you as the reader will find the information of interest and useful.